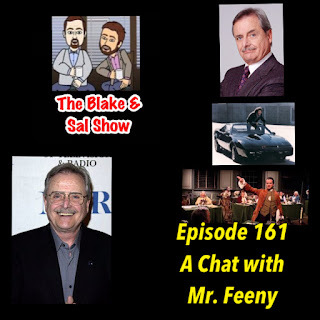 Mr. Feeny, KITT, John Adams and more. William Daniels sits down for an interview to discuss all that and his new memoir. It's a short talk but a really good one. 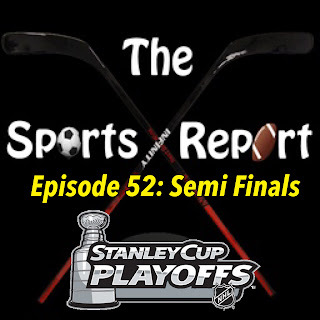 Mike has the Penguins, Scotty has the Predators, Blake and Sal are here for the ride, it's time for the Stanley Cup Semi Finals. This is only place where you can hear conversation about 13 Reasons Why, Power Rangers, Logan, Split, Jinder Mahal, Disney Legends and more. It's also Blake's birthday week and it's a crazy show to celebrate it. Sit back and enjoy. 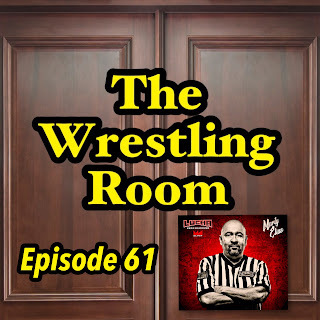 Blake and Mark welcome former WWE referee and current Lucha Underground senior official Marty Elias to discuss how refereeing is as important to wrestling as the wrestlers are, Shawn Michaels vs. Undertaker at Wrestlemania XXV and Lucha Underground. 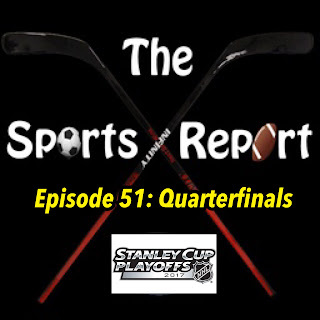 Blake, Sal, Mike and Scotty return to the air together to preview the 2017 Stanley Cup Quarterfinals. 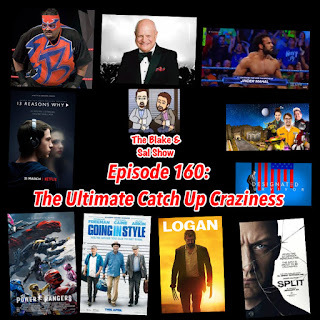 Blake, Sal and Mark are tired after five days of WWE broadcasts and they are here to talk about it all in detail. 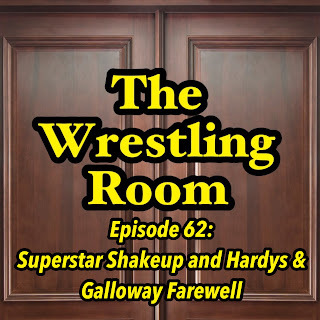 After some quick hockey news, they break down NXT Takeover, the WWE Hall of Fame, Wrestlemania and more with audio and more. Wrestlemania week is over and as wrestling fans we are all recovering from it. 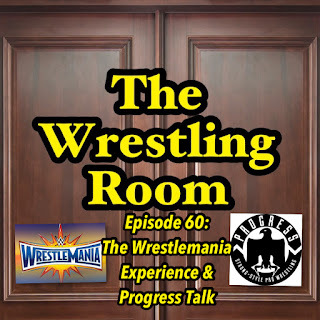 So to help the guys get through it, they bring on Brian Fritz to discuss the weekend in Orlando and then Haydn Gleed to discuss Progress Wrestling and the impact on the wrestling world. 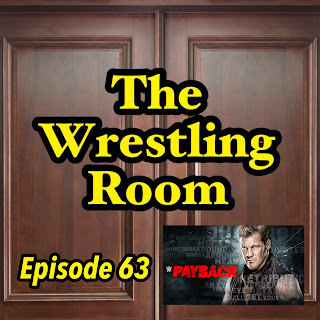 In honor of Wrestlemania weekend, Blake and Mark sat down and looked back at Wrestlemania XXIV, that took place at the Curtis Bowl in Orlando Florida, and the match between The Big Show and Floyd Mayweather. 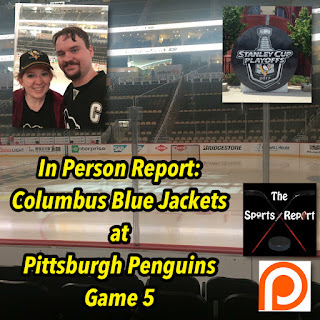 Looking back the match was much better than it deserved to be especially compared to the match we talked about at the top of this episode.